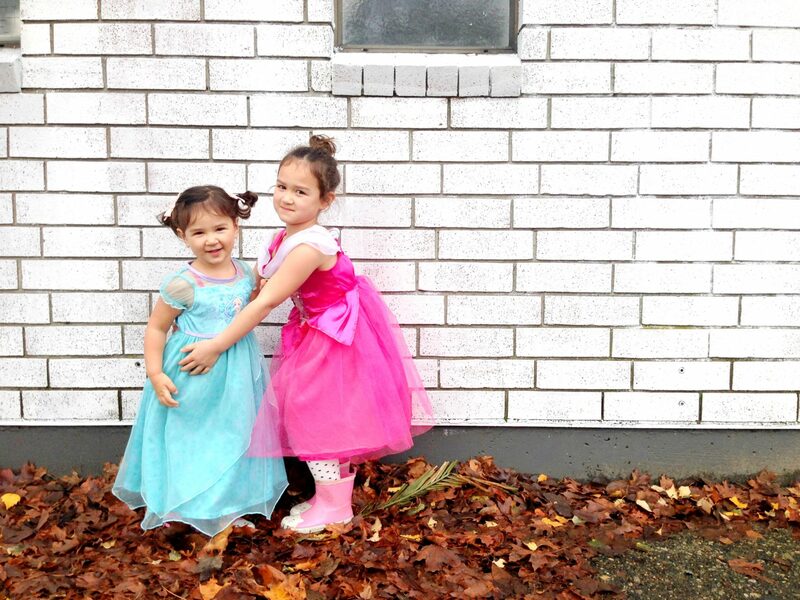 This week’s Mom to Follow is Melissa Philipchalk from Petite Littles Everyday. She’s a mama of three, who loves being outside, adventuring with her little ones and celebrating everyday moments! She is a stay-at-home mom to her sweet son and two darling girls during the day, and a motherhood blogger and small shop owner by night. She originally stared blogging last year as another means to stay connected and share their everyday life with family, friends and customers from her online shop Petite Littles. There you will find a blog about parenting, motherhood, DIY, party planning and their current adventures. My girls love coming here weekly for their dance classes. 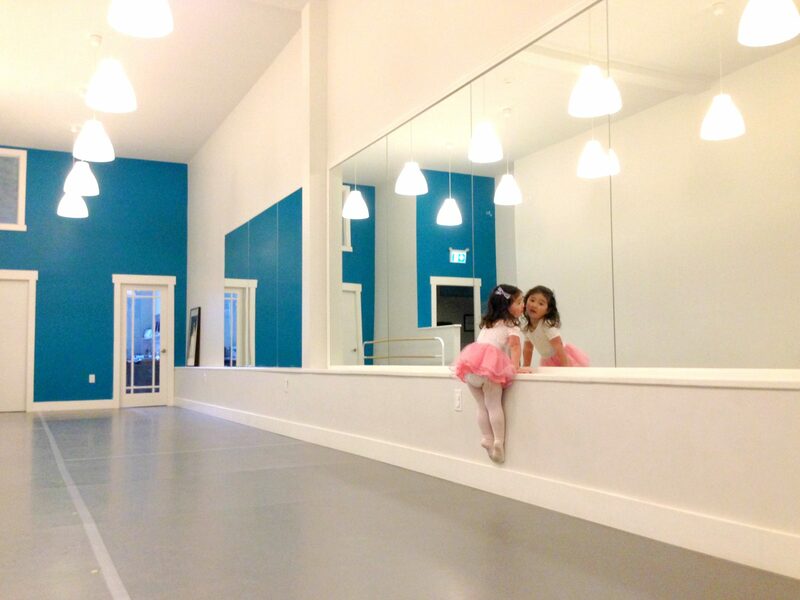 Not only is the studio brand new and beautiful, but the owner Katy is the sweetest and most dedicated teacher. And with classes like Performing Princesses, you can’t really go wrong! 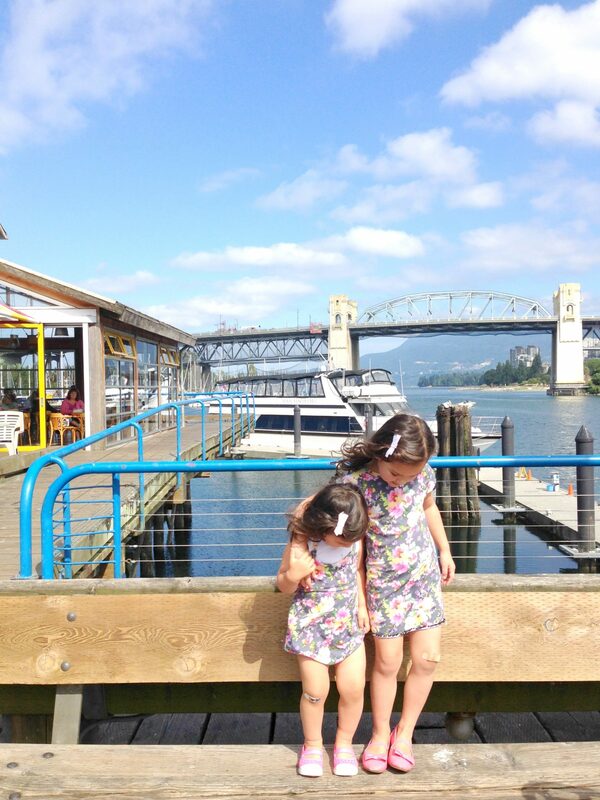 We are so lucky to live close by to this Vancouver Gem! We have our usual routine every time we go: Masala Chai tea from the Vancouver Tea Company, Lee’s donuts or baked goods from the Market and park time outside. The views from outside the market are gorgeous and there’s always little nooks and crannies to explore. There’s no better local place to get tea than this tea house in the heart of Kerrisdale. Breakfast is my favourite time to go! We just recently took my older daughter for the first time and it was so magical! 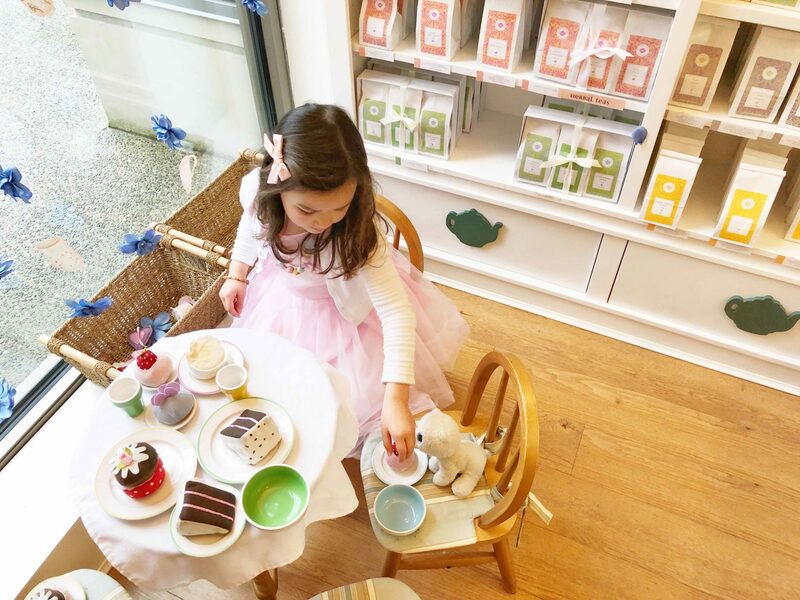 Fancy tea saucers, delicious treats and the most darling little play area made it a new favourite of ours! This amazing playground is my children’s favourite places to play. Nestled within the trees and across from the beautiful Fraser River, this park is so great. 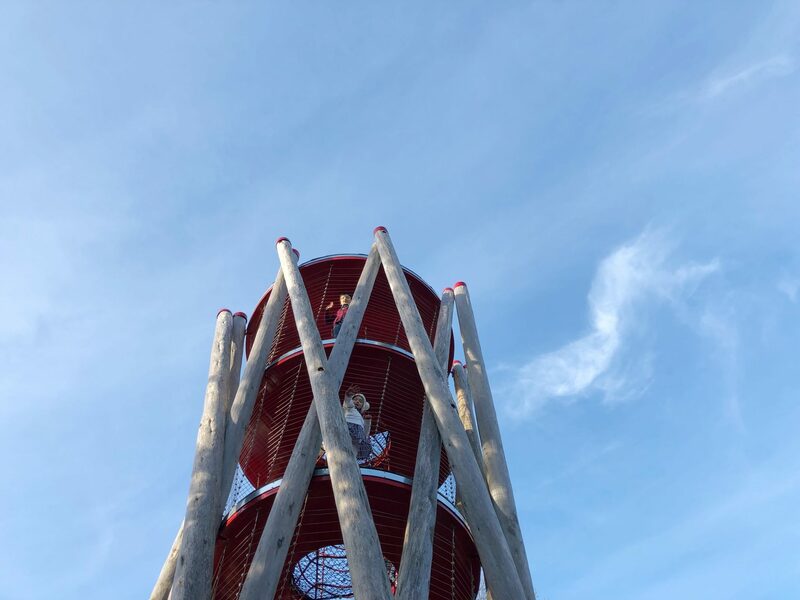 There are amazing climbing structures, a natural wood playground, and so many little trails. We could spend all day here exploring! 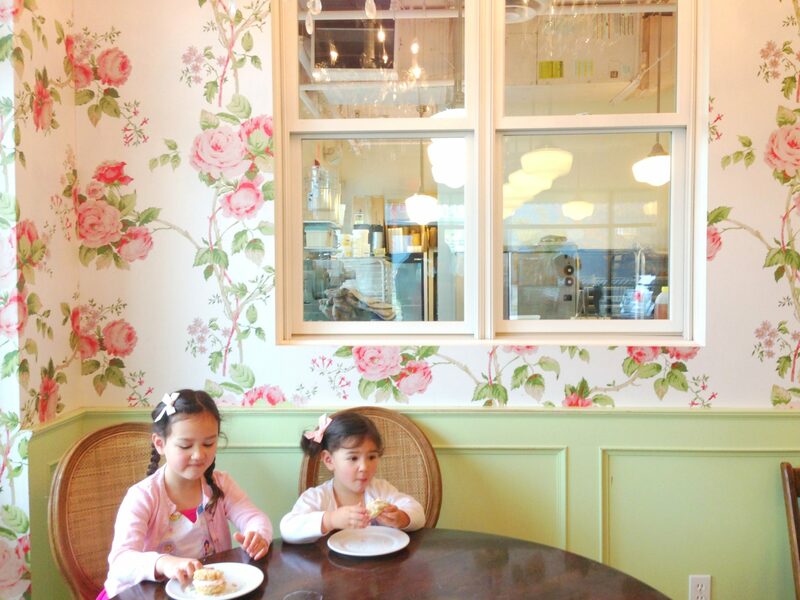 The girls and I absolutely love visiting this floral girly bakery. The décor and delicious baked goods really speak for itself. It’s gorgeous on the inside! They love peeking in on the kitchen when the staff are baking, and getting a sweet snack to share is the cherry on top! Be sure to follow Melissa and Petite Littles Everyday! Next PostFive sneaky ways to get fit with (or despite) your kids! Five sneaky ways to get fit with (or despite) your kids!